When you find an animal (or more than one) that you are interested in, you can immediately fill out an online adoption application. It will be reviewed by one of our volunteers. Upon initial approval, the foster will contact you, go over the application with you and if you meet certain criteria, they will make arrangements for you to meet the animal. This process of reviewing your application, forwarding it to the foster and contacting you, could take a couple of days, so we ask for your patience. If you would like to adopt more than one pet, you only have to send in one application. 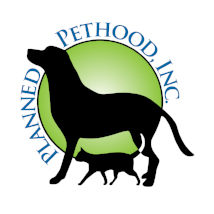 Just send an email to pets@plannedpethood.org and let us know which pet your original application was for and what other animals you are interested in. If you prefer not to submit your application online, print the application and take it with you to an adoption event. Although not all of our available animals are shown at each adoption event, we have many of them available for viewing and adoption each week. 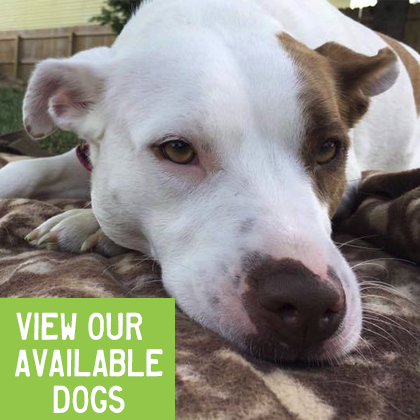 See our Adoption Events Schedule. 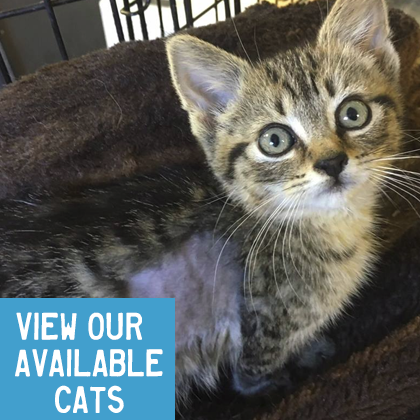 Remember, many of our cats and kittens can be seen anytime at the in-store adoption centers at PetSmart in the Spring Meadows Plaza on Airport Highway in Holland, OH. We thank you for your interest in adopting one of our rescues!